Aspiring actor Rahul Bhatt, who was involved in the 2008 Mumbai terrorist attack, will finally make his Bollywood debut in his dad Mahesh Bhatt's upcoming production Bad. The film is expected to go on the floors by next year. 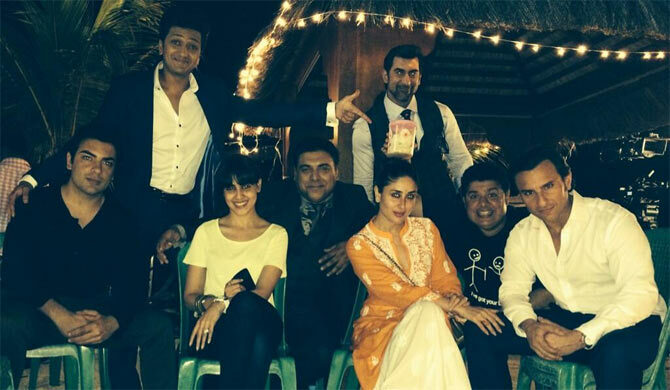 Kareena Kapoor is currently in Mauritius with her husband Saif Ali Khan, who is shooting for Sajid Khan's Humshakals. Actress Genelia D'Souza will accompany her husband Ritiesh Deshmukh. Ram Kapoor shared a picture of them together on Twitter. 'Some more pics from Mauritius,' he added with another picture. Produced by Vashu Bhagnani, the film also stars Bipasha Basu, Esha Gupta, and Tamannaah Bhatia. 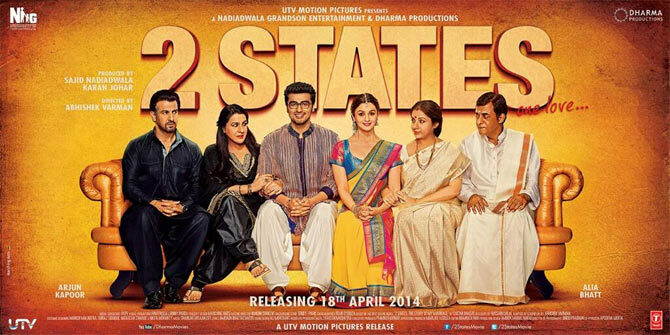 Written by Chetan Bhagat, the film is directed by Abhishek Varman and stars Arjun Kapoor, Alia Bhatt, Amrita Singh, Revathy, Ronit Roy and Shivkumar Subramaniam. 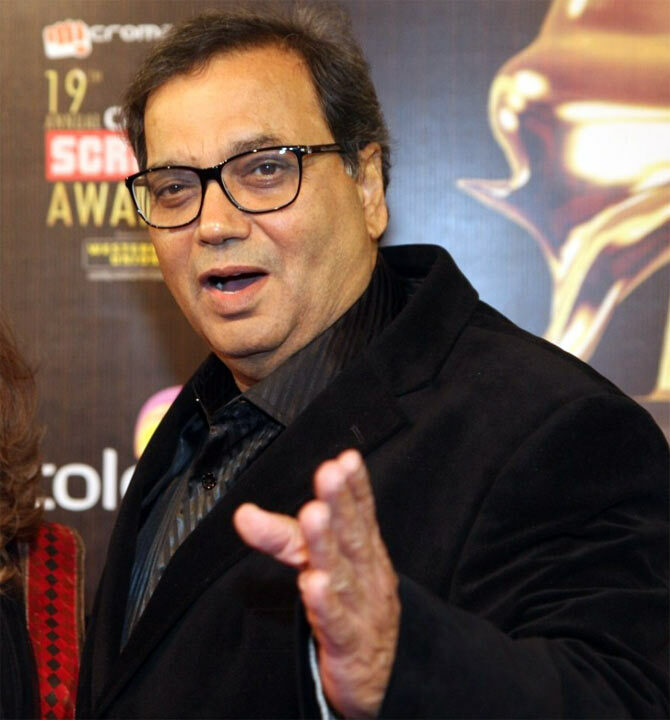 Filmmaker Subhash Ghai has finished shooting for his ambitious film Kaanchi. 'Finally finally the shoot of my most laborious film KAANCHI is over n all set to release on 25 April n what's best is? I m excited abt film,' the 69-year-old filmmaker tweeted. 'First sound of music of 'KAANCHI is gonna b in public tonite at mirchi music awards with a music piece resounding Kaanchi Re,' he added. The film is about a girl, who stands up to corruption. Kaanchi stars newcomer Mishti, Kartik Tiwari, Rishi Kapoor and Mithun Chakraborty. 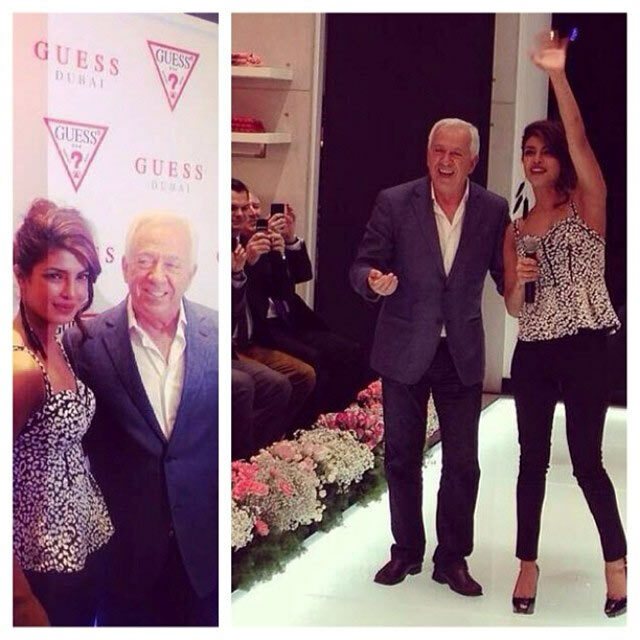 'Amazing day at the @GUESS store launch in dubai with #PaulMarciano . Thank u for the love,' she added with another picture.